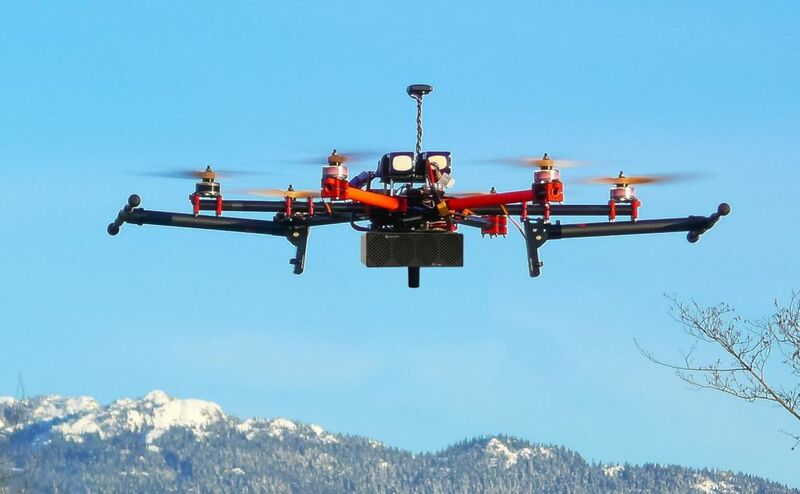 Star Solutions has announced today a new concept for search and rescue that combines over 20 years of cellular experience and the latest developments in drone technology. 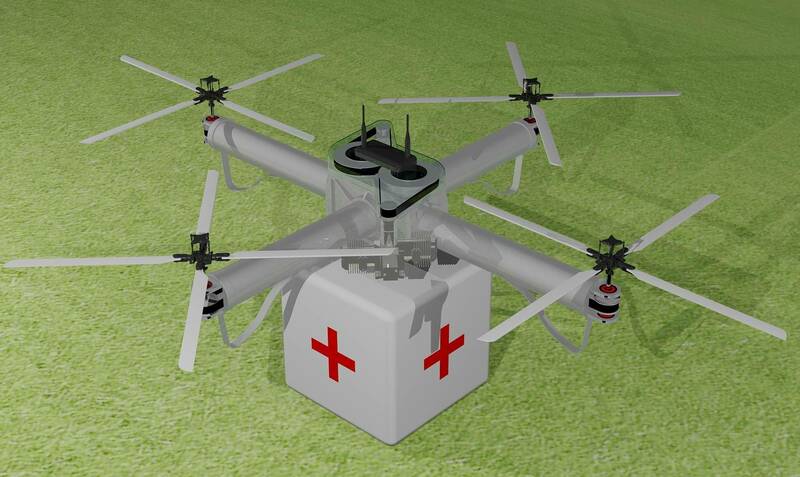 The new innovation, Cellular network On Drone (COD), utilizes Star Solutions’ ultra-compact cellular network technology with highly mobile drones to allow first responders to locate and communicate with users that are lost or in distress. Today’s drones are capable of flying at high altitudes and can capture aerial video or photos of the environment below. 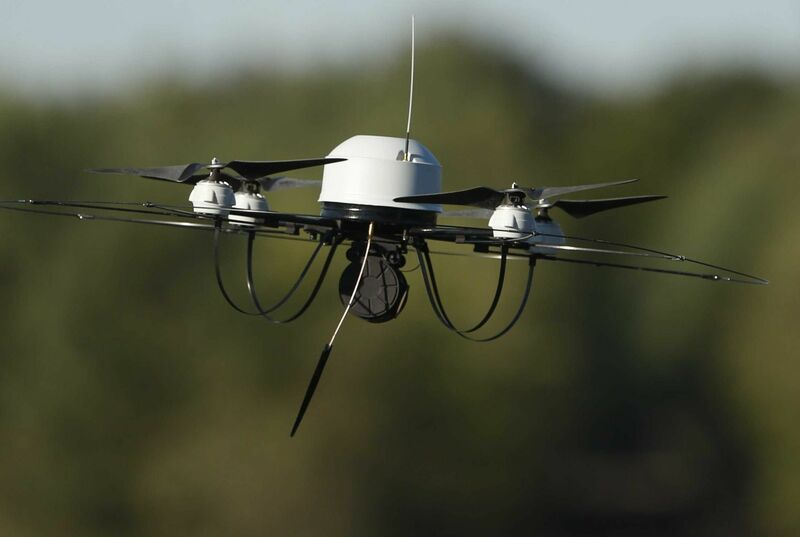 By adding Star Solutions’ standalone wireless network and on board intelligent controller, first responders are able to program the COD to fly to a specified area and initiate a search. When the COD reaches its designated area, it will detect phones and their locations. Once detected, the COD can exchange text messages and place calls to the phones. The intelligent controller will determine if help is needed, otherwise, the COD will continue with its search until the subject is found. Cellular network On Drone offers numerous benefits by minimizing rescue time, resources and significantly reducing the substantial financial costs search and rescue missions incur. In addition, the COD can be used in early warning, surveillance, emergency communication and other applications. Star Solutions has been leading edge in providing mission-critical solutions for First Responders. “Creating innovative technologies for the wireless infrastructure world has always been a part of our mission. Designing a cellular solution that fits onto a drone to assist first responders in locating a lost subject showcases our unique abilities to continue to be innovative and expands our presence in the Public Safety Market.” Jack Mar – CEO Star Solutions. Star Solutions is exhibiting at Mobile World Congress 2015 in Barcelona, March 2nd to the 5th in Exhibit Hall 7, Booth 7H40 and at IWCE 2015 in Las Vegas, March 18th to March 19th at the Las Vegas Convention Center, Booth 2231.